Scandinavian, Scandi, minimal, or Norse — everyone calls it differently, but we all share the same love for this design, with its enthusiasm for pure white, warm wood, and sheepskin wraps for long winter nights with fairytales and hot cocoa. Scandinavian interiors are comforting and honest. There are no hidden hi-tech tricks, no futuristic concepts. Scandi homes are very traditional in every aspect, and that's what makes them so appealing — especially in the modern overly technological world we live in now. Transforming any interior to a Scandinavian style is easier than you would have thought. It's also wallet- and time-friendly, which, added to its cozy atmosphere and relaxed feel, makes this style perfect for people looking for minimal, simple, but snug homes. Before embarking on your Scandi journey, spend a weekend researching the northern lifestyle. Besides looking at the overall result, focus on floor plans, choice of materials and colours, and decoration. Why is this so important? Because there are two Scandinavian interior styles — modern and classic. Both use the same colour scheme, but they slightly differ in their use of materials and décor. 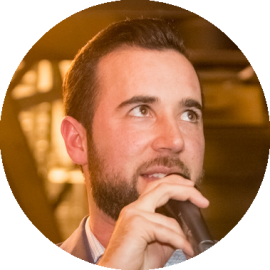 Each section of our guide discusses features that both classic and modern styles have in common and then mentions those trends specific for each variant. Classic Scandinavian interiors remind me of Carl Larsson drawings. Flick through them and you'll get the picture instantly. Classic Scandi interiors are rustic and old-worldly, so if you decorate your house fully in this design style, it may end up looking like you found a time machine. A good way to incorporate a classic Scandinavian style into our house is to mix the old with the new. 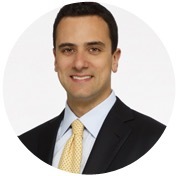 You can play around with the ratio of old and new pieces to find the balance you feel comfortable with. Modern Scandinavian interiors are, again, a mix of the old and the new — but it introduces the use of modern materials and shapes. Plastic chairs, modern paintings, and modern kitchen appliances all contribute to the modern feel of the house. Rustic furniture has its place in modern interiors as well, since Scandinavians love tradition and reflect their roots wherever possible. 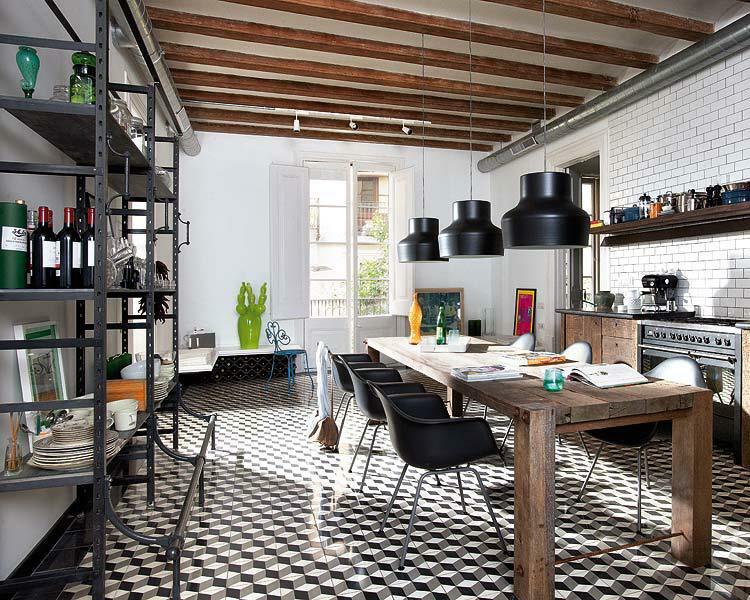 Interior with Scandinavian Inspiration - mix of the old and the new by Loft I Love. The roots of Scandinavian colour use are found in the Scandinavian landscape, so white, blonde, and light blue dominate the palette. While you were putting up and organizing your mood board, you surely noticed that white (soft grey or off-white) tones are applied throughout the house, on the walls and floors of every room. Why is this? Part of each Scandinavian country (except Denmark, which, strictly speaking, is not in Scandinavia) lies in the Arctic Circle, and sunlight is very scarce here during the winter months. 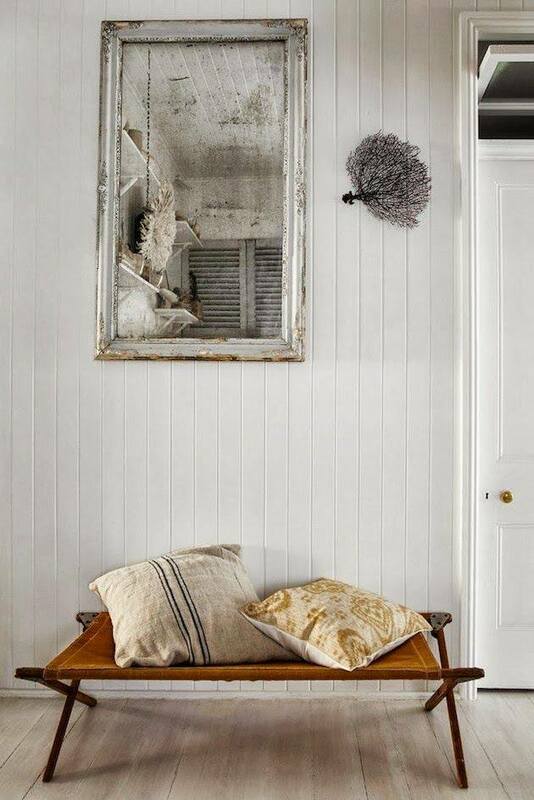 White shades reflect light and brighten up even the darkest of corners. Canada has a similar geographical position as Scandinavia in terms of its proximity to the Arctic Circle, and I would therefore encourage using white and off-white tones as much as possible in your interiors. It's the spaces' brightness that helps lift the mood of the long, dark winters not only in Scandinavia but here in Canada as well. Occasional splashes of deep red and dark browns and greens can be found in modern Scandinavian interiors. They make the whites sparkle and add essential accents where needed. These colours are used mostly on decorations, such as wreaths, table decorations, vases, and lamp shades. The Classic Scandi style uses yellow and saturated light blue instead of greens and browns. Wild flower patterns and wallpapers are widely found in classic homes. If I were to pick just one material that dominates Scandi interiors, it would be timber. Timber floors are the absolute favourite of Northern Europeans. If you care for your timber floor, it will last for generations. Timber flooring has many advantages. Not only does it feel warmer than tiles, but it also looks softer and more natural. There are many different finishes for timber floors. Blonde and off-white varnishes would complement the Scandinavian classic interior style best, whereas dark oak would look absolutely fabulous against the white walls of Scandinavian modern interiors. As we've seen, Scandi interiors are very traditional, and wooden furniture is an essential part of any home. The older the furniture, the better. The rustic look is hugely loved by Scandinavians, and while not every single piece in the house has to be rustic, it works great in combination with modern pieces. A signature Scandinavian rustic-modern combination lies in the dining table and chairs. A large old-worldly table that seats eight to twelve people is definitely a staple. Wooden chairs by Hans Wegner would match the classic interiors perfectly. 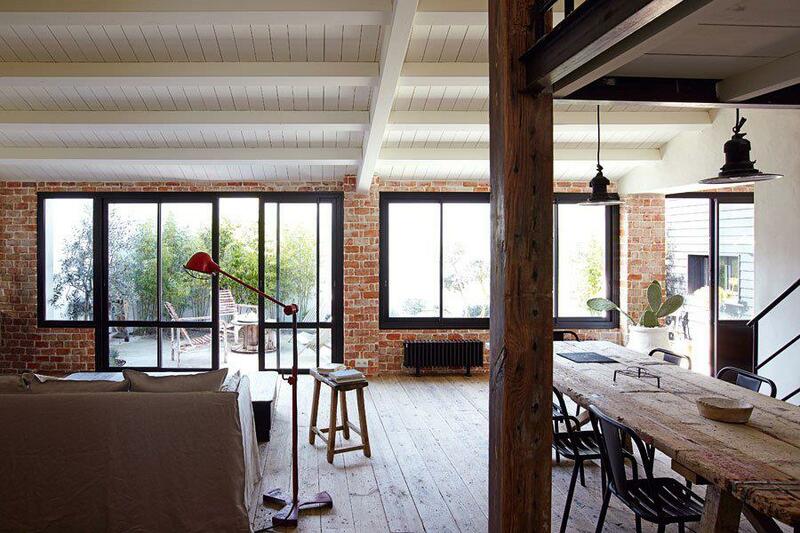 Eames chairs (sold by VITRA) would do the same justice in a modern Scandinavian interior. Saying than Scandinavian furniture dominates the market would be an understatement. Furniture and home accessories are the area of design where they excel. Just think of IKEA and the way it influences our homes. There is hardly any interior style that stands out so clearly. 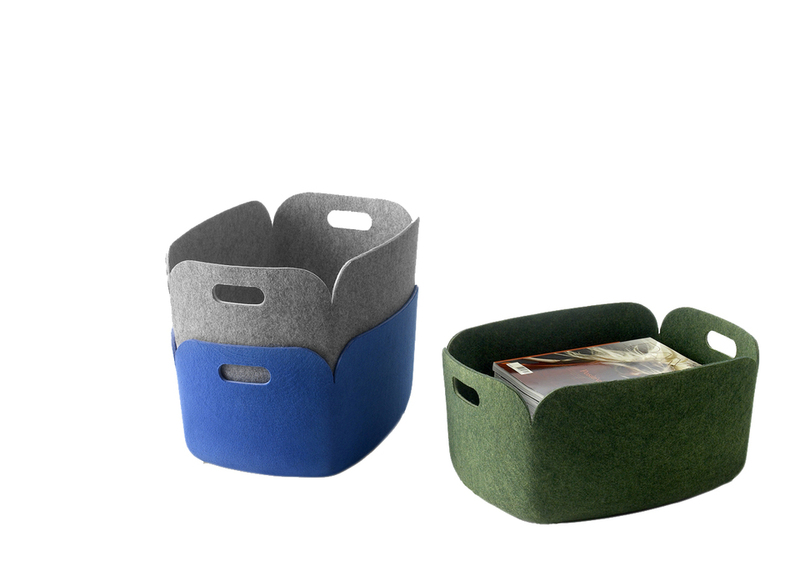 Scandinavians love sustainability and ecology, so they love to keep certain pieces of furniture for generations. On the other hand, they love to support their local companies and young designers, and this is where their old-new style comes from. Below are listed some of the best Scandinavian furniture and home accessory companies as well as their bestselling products that will help you furnish and decorate your home. Lighting, home accessories, and furniture are all part of the portfolio. The Unfold Pendant Lamp is their most popular and bestselling central lighting. 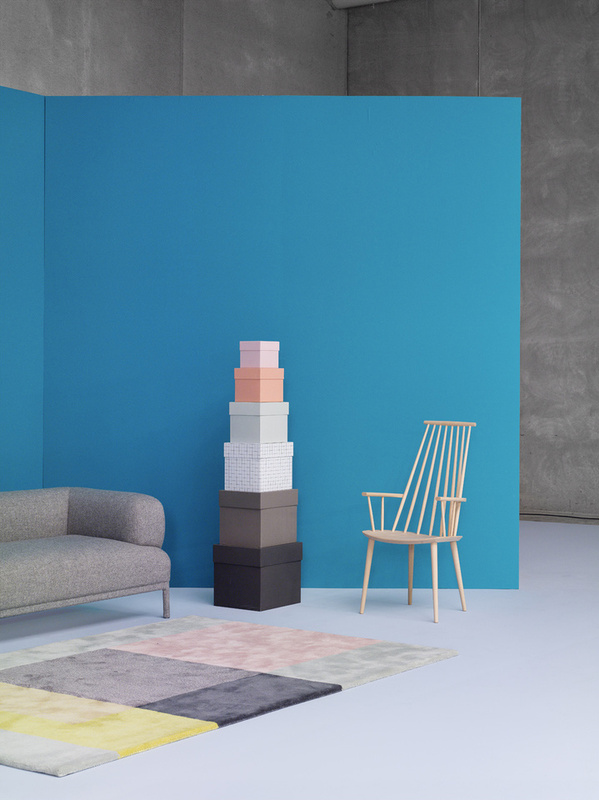 It comes in wide array of colours suiting every modern Scandi home. 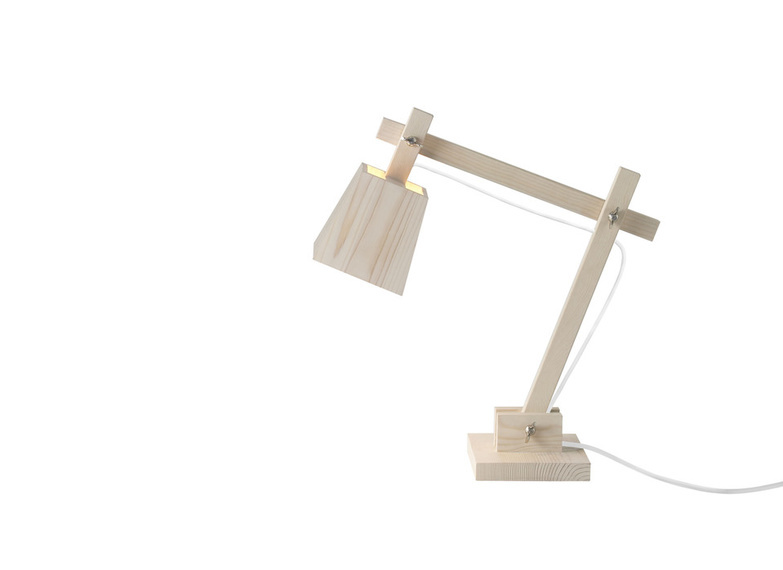 Another statement lamp from Muuto is the Table Wood Lamp. I’m sure you’ve seen it many times as you were putting your inspiration board together. Thanks to its simple structure, it fits both classic and modern interiors. 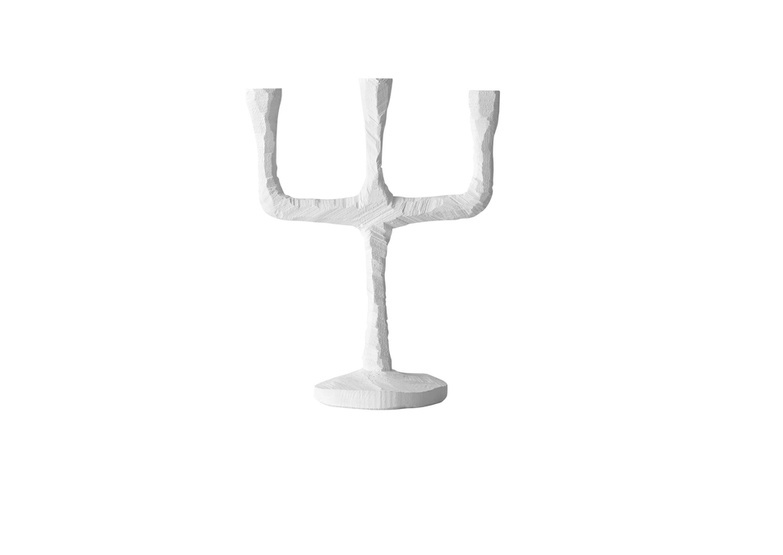 The Raw Candelabra is a candle holder for three candles and a great accessory for a classic Scandi interior. The Restore Storage Basket is a modern adaptation of the classic woven basket where we can keep all the bits and pieces we need every day but don’t want lying around. HAY's ambition is to encourage Danish furniture design’s return to the innovative greatness of the 1950s and 1960s in a contemporary context. The company collaborates with the most talented international designers that help share the same philosophy and love of great design. HAY loves to bridge the classic and the modern by taking inspiration from classic old designs and manufacturing them using new materials and processes. Their main focus is office furniture, such as chairs and desks and home accessories. 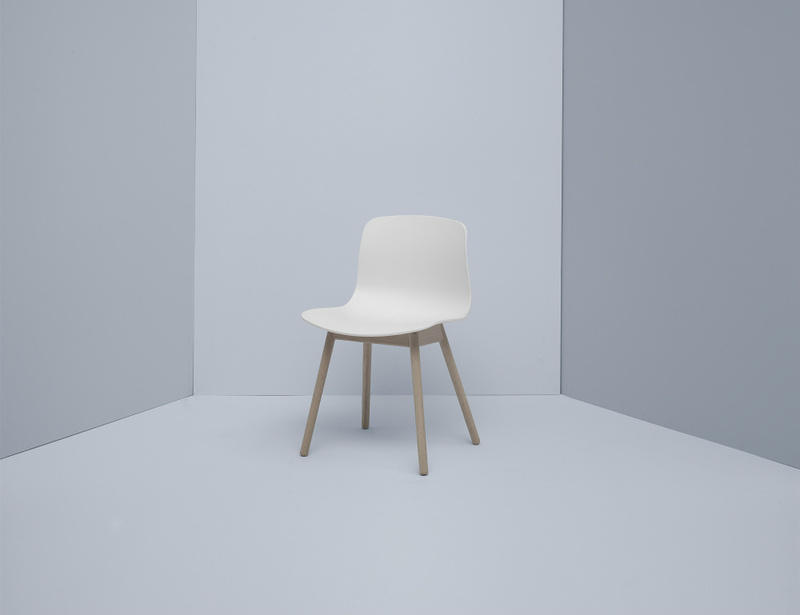 The J110 dining chair is part of HAY's 2011 relaunch of the Danish furniture classics originally made for FDB (The Danish Consumers’ Co-operative Society). The chair comes in several colour variations and would fit perfectly into any classic Scandinavian home. The Scandinavian love for simplicity and sustainability reflects in their AAC12/13 chair. The idea behind the chair was to develop a chair with conspicuous simplicity. This chair would work just as well around the dining table as around a conference table, in a café or at the office. Invest in one chair and then move it around the house and stay fascinated by how perfect it looks everywhere. The AAC12/13 chair is a perfect find for your modern Scandi home. The DLM/DLM XL coffee table is HAY’s bestselling product. The idea behind this top-handle table is to bring it with you wherever you’re going. It's light, portable, and adorable. It would look great as a coffee table or bedside table, in a hallway or in a bathroom. 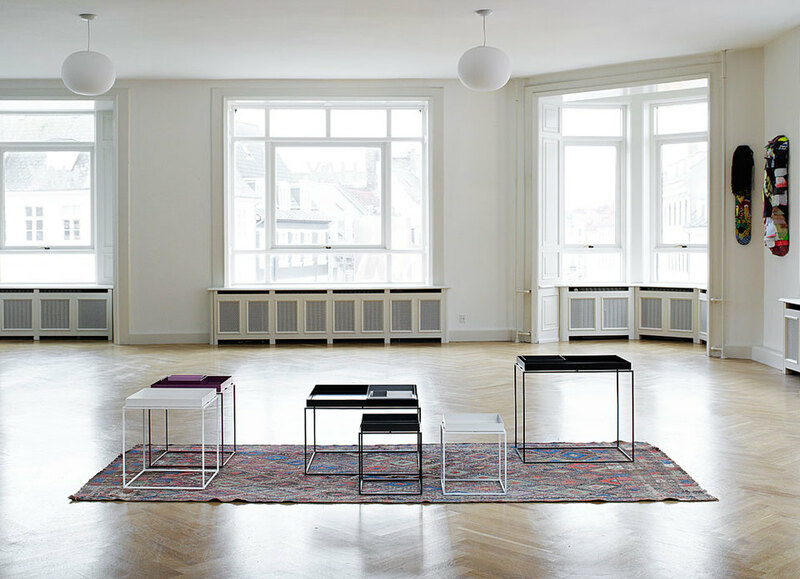 The DLM table is a must-have in any modern Scandinavian interior. Marimekko is a Finnish fabric design company behind some of the greatest and most adored flower prints of our era. Their prints can be found on fabrics, china, and wallpapers. They release new collections twice a year and they're both modern and classic. This makes them perfect for any Scandinavian interior. 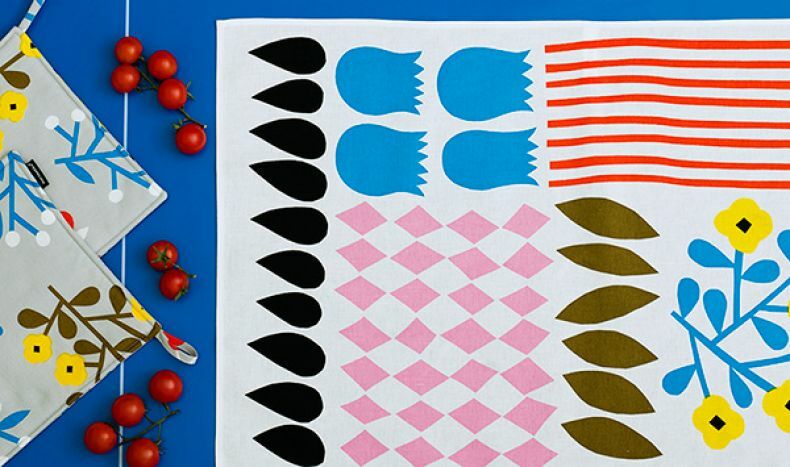 Marimekko surely freshens up your home — whether you choose to buy curtains, kitchen textiles, drink-ware, or pillows. Iittala started in 1881 in a small Finnish village, and throughout the years, it expanded to the whole world. Their philosophy is not just to create a beautiful object, but rather a timeless design that will never be thrown away. 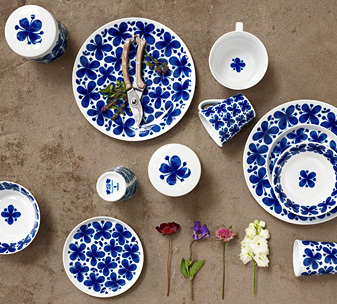 The Sarjaton Series is a beautiful classic collection featuring tableware and kitchen textiles. It has a distinctive arrow print that's either painted or embossed. 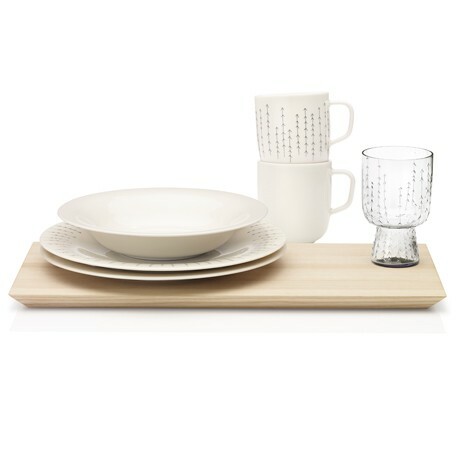 The pieces can be easily combined not only within the collection but also with other Iittala series. 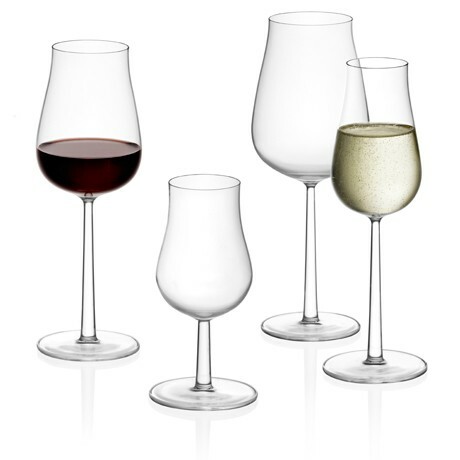 The Essence series is a collection of wine and champagne glasses. To be honest, I’ve never seen a more beautiful wine glass in my life. It has clean lines, it’s nice to hold, and it's even better to drink from. Rörstrand has a more-than-300-year history in crafting tableware and has become a traditional Swedish company. It has been producing classic high-quality plates and mugs that withstand changing trends and times. Its blue flower prints are a signature of a traditional Scandinavian home. The Mon Amie series debuted in 1950 and immediately became a household staple. It was designed by Marianne Westman during one rainy midsummer eve. The blue leaves and flowers of the collection have the power to make any dark or rainy day brighter. Scandinavian design: always fresh, always clean and stylish; always timeless!